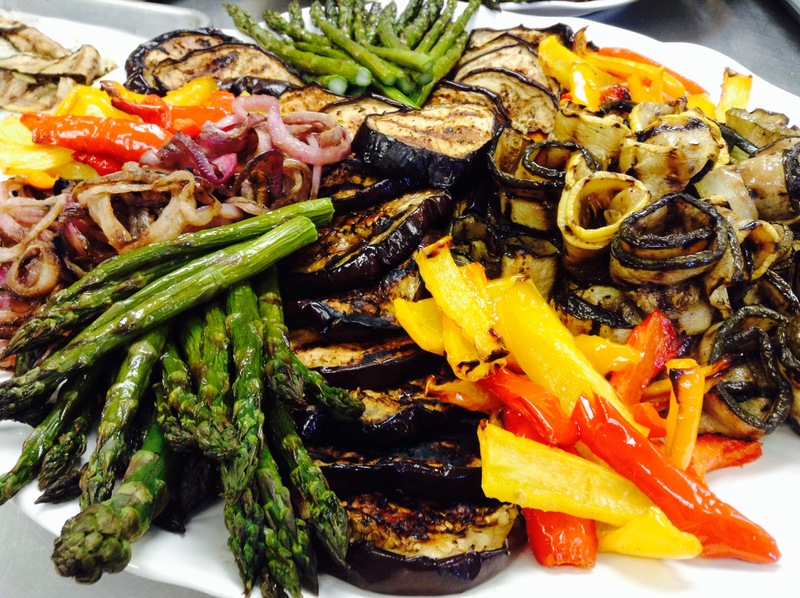 At Pesach With Bordeaux, we cater to all dietary needs including Allergies, vegan, vegetarian, gluten-free diets. Don’t forget to let us know on your application, if you require any special arrangements, and we will be glad to assist. 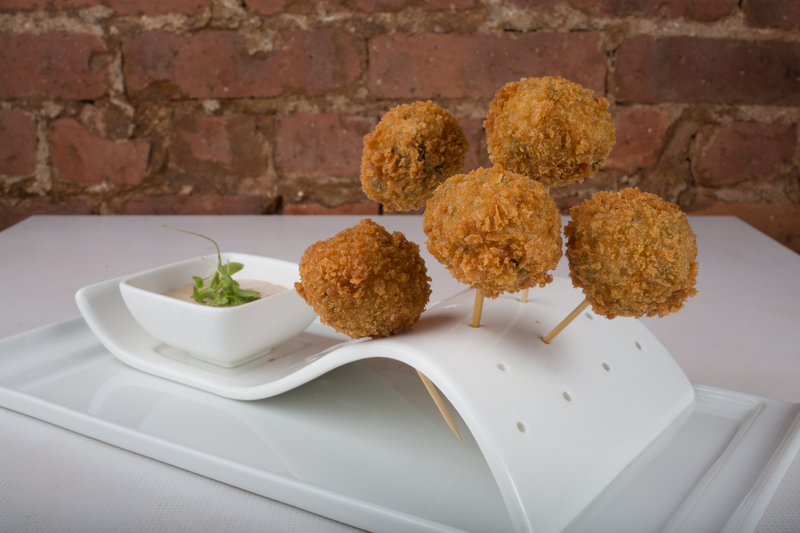 At Pesach With Bordeaux, we have designed a special children’s dinner. It will be served before dinner, to accommodate our very young guests.